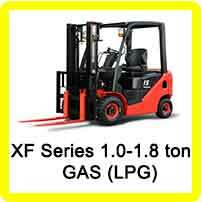 Forklift & Material Handling - New Gas Forklifts - Industrial Forklifts - Sales from GB Forklifts Ltd. 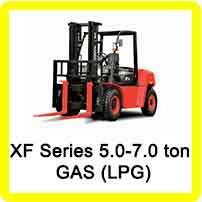 Welcome to GB Forklifts, thank you for browsing our quality range of Hangcha of Gas Forklifts, also known as a gas lift truck, LPG fork truck,Gas forklift or even a LPG counter balance stacker truck. 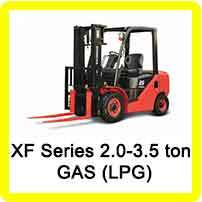 The New Hangcha Gas forklifts range comes in many different capacity and mast heights, all with different LPG engines which are a petrol engine converted to gas. 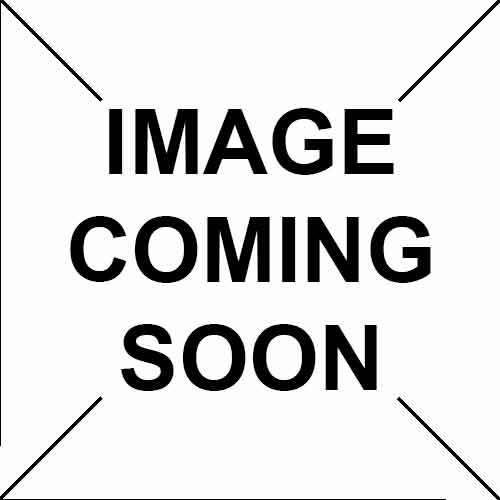 which all comply with UK and european laws. The industrial gas forklifts can do a different job to a diesel forklift or electric forklifts, counter balance gas forklifts are used for loading and unload lorries or unload production lines inside warehouses. 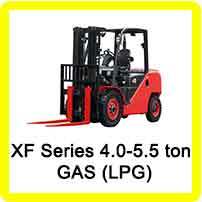 Please feel free to contact us about New Gas Forklifts if you don't see anything suitable in our current catalogue. We might have stock of New Gas Forklifts but have not yet updated the web site, please contact us about our wide range of New Gas Forklifts and we will call you back or call (01452) 731350 to speak to one of our specialist team members for help or advice about our range of New Gas Forklifts.